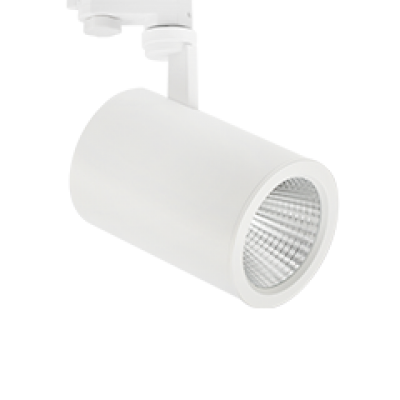 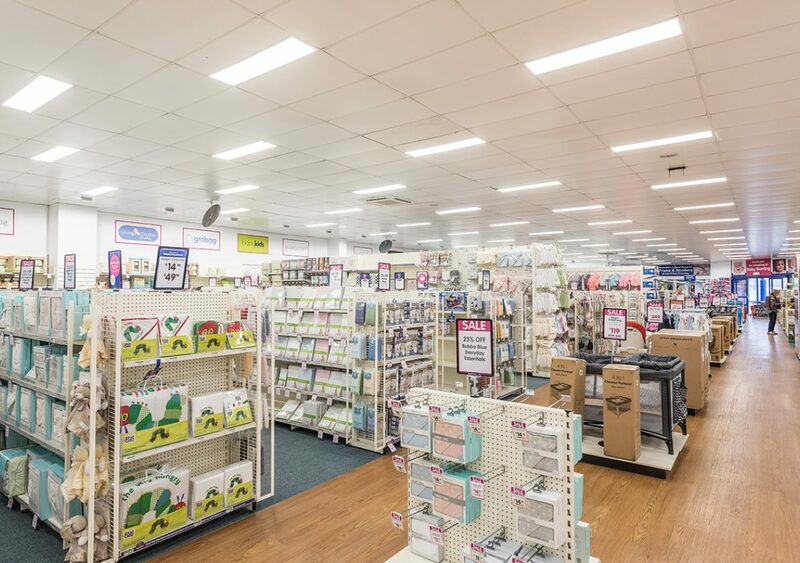 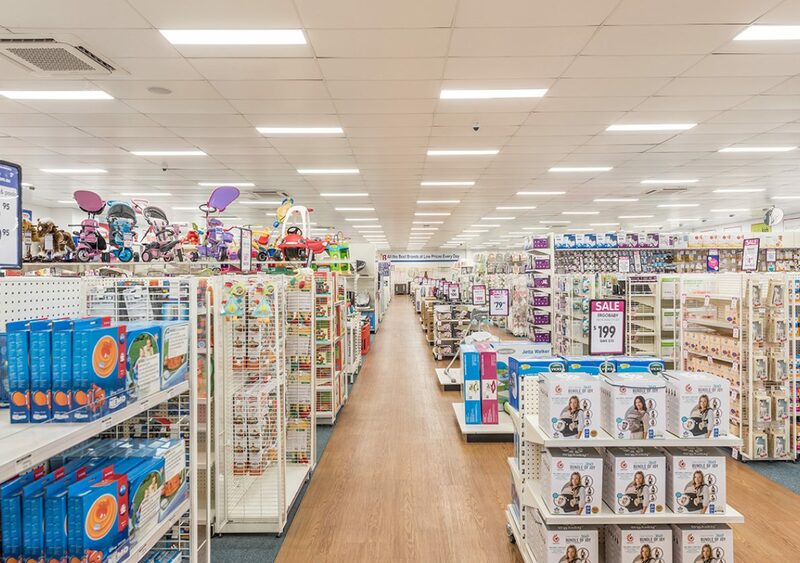 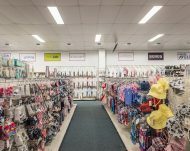 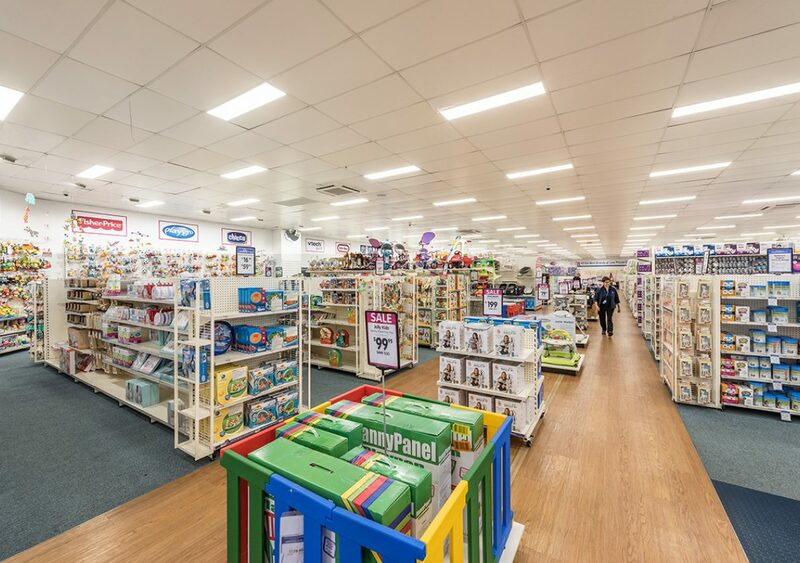 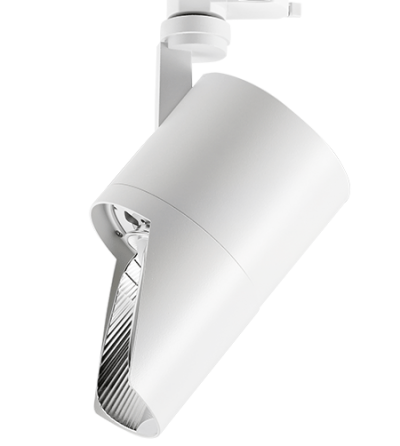 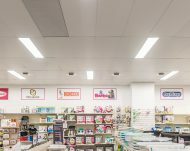 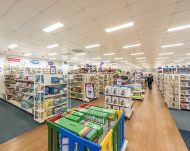 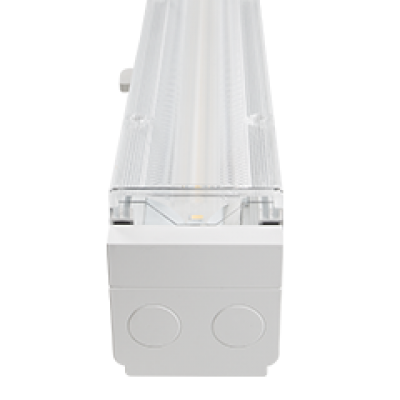 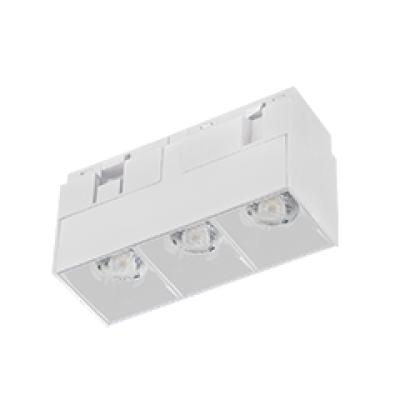 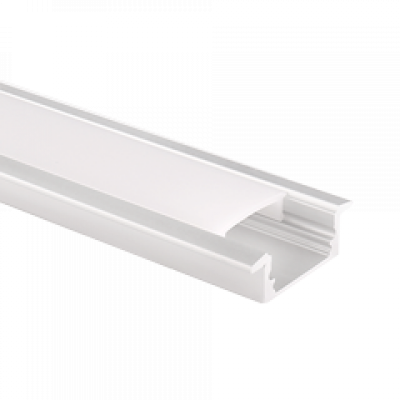 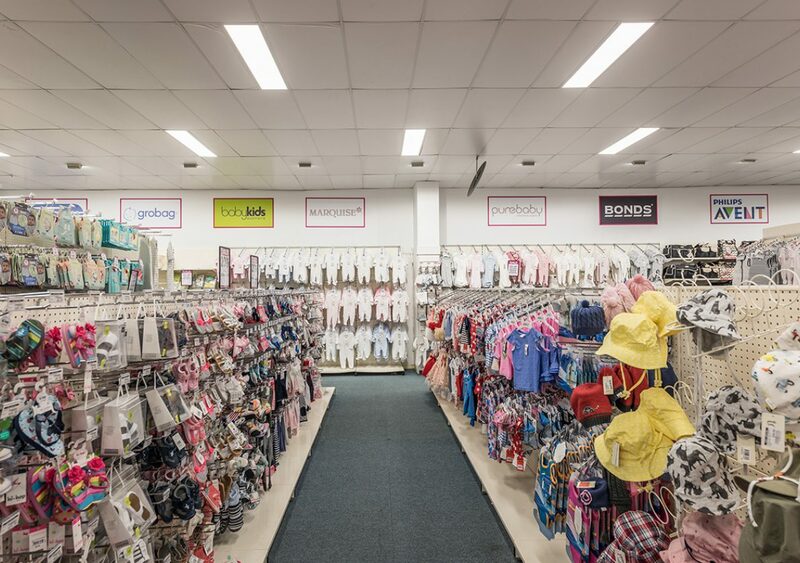 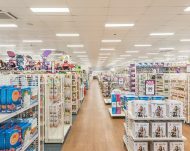 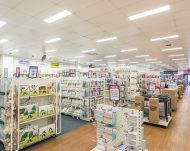 To overhaul and upgrade the old lighting system, efficient LED fittings would be required that not only saved energy but that produced a high quality of visible light to best reveal products and places within the store. 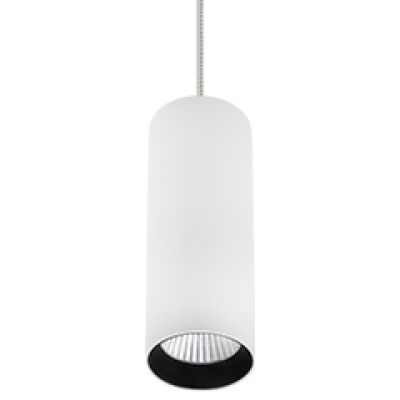 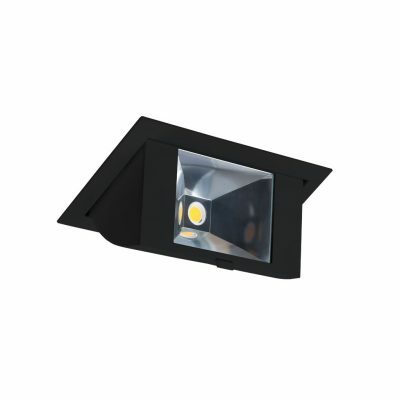 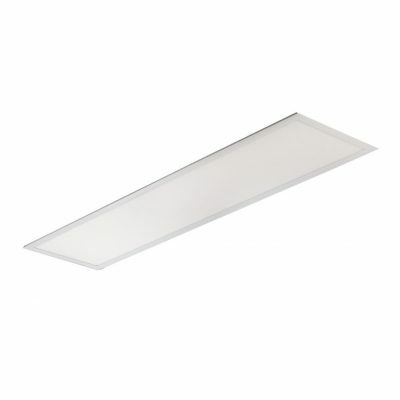 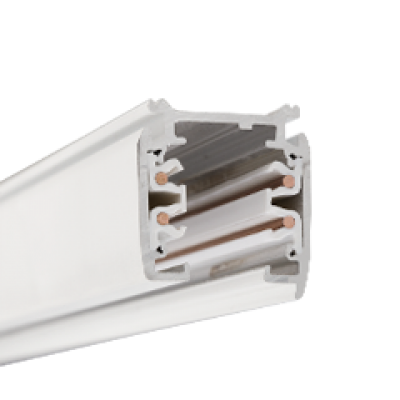 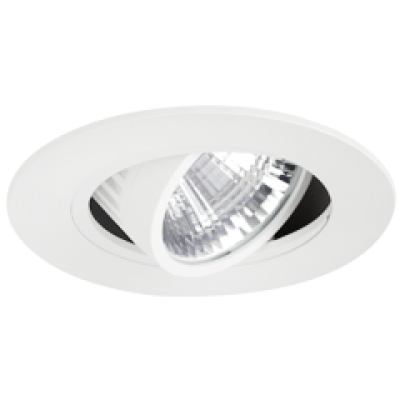 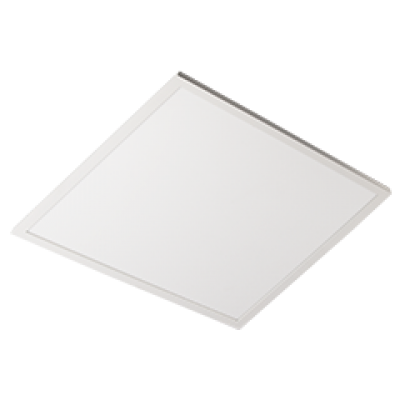 The upgrade nearly doubles the amount of light that was previously found with the older outdated design, yet now uses less energy to achieve it. 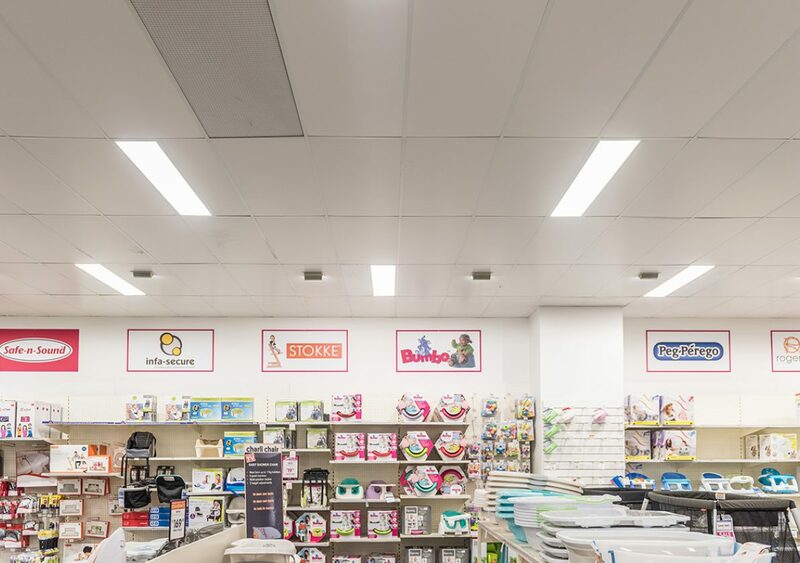 The replacement LED panels (Lumo T-Bar Panel) simply fitted where the old lighting was, and the additional wall washers (Padua) best reveal products and signage whilst also reducing operating costs.